Because the Indian traditional calendar is based on lunar position, none of the other major Indian festivals have a fixed date every year. 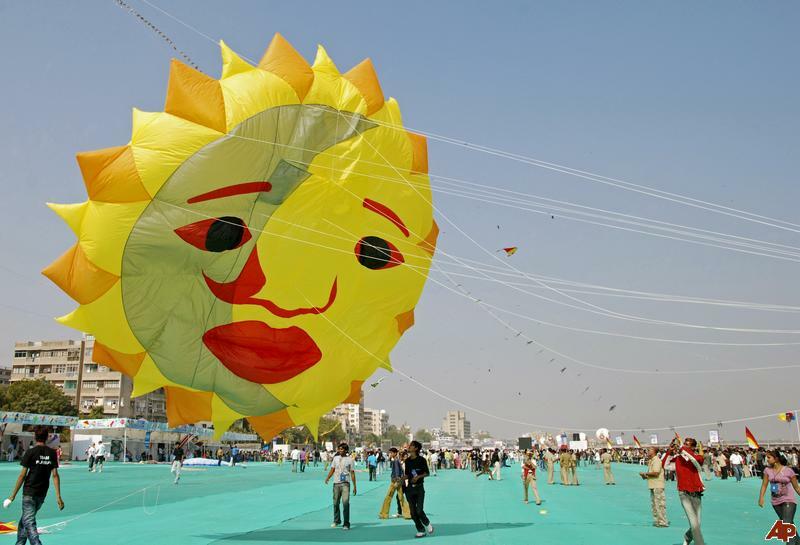 But being a solar event, Sankranti comes every year on January 14 except leap year. 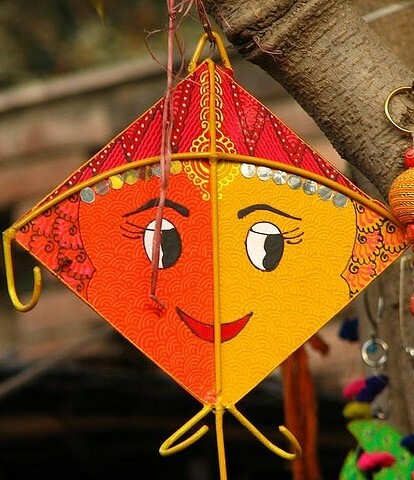 Makar Sankranti is basically a celebration of a cosmic event and human life. 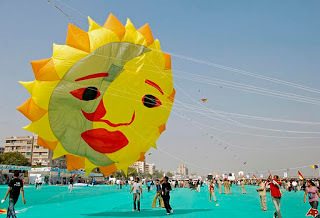 To highlight the practice, deeply rooted in Indian history - from Lord Krishna flying kites with his gopis to Mughal rulers' fondness for the game to its significance in our freedom struggle - dozens of participants from across the country will fly kites. Like the ancient Greeks, Indians too give importance to the sun as a god of intelligence and wisdom. Derived from ancient Indian language, the word ‘Sankranti’ means the transmigration of the Sun from one Rashi (Zodiac) to another, namely from Dhanu Rashi (Sagittarius) to Makar Rashi (Capricorn). This special day in mid-January marks the moment when the God Sun (Surya) begins its ascendancy and enters into the northern hemisphere. Regarded as the beginning of the harvesting season, this festival has various names all over the country, such as Pongal in Tamil Nadu, Bhogali Bihu in Assam, Maghi in Haryana, Shishur Saenkraat in the Kashmir Valley and Pithey in Bengal. Enjoy Makar Sankranti with your family with Magic Holidays.